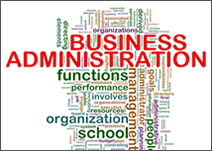 September 28, 2015 kicks off National Staffing Week for flexible staffing agencies across the United States. 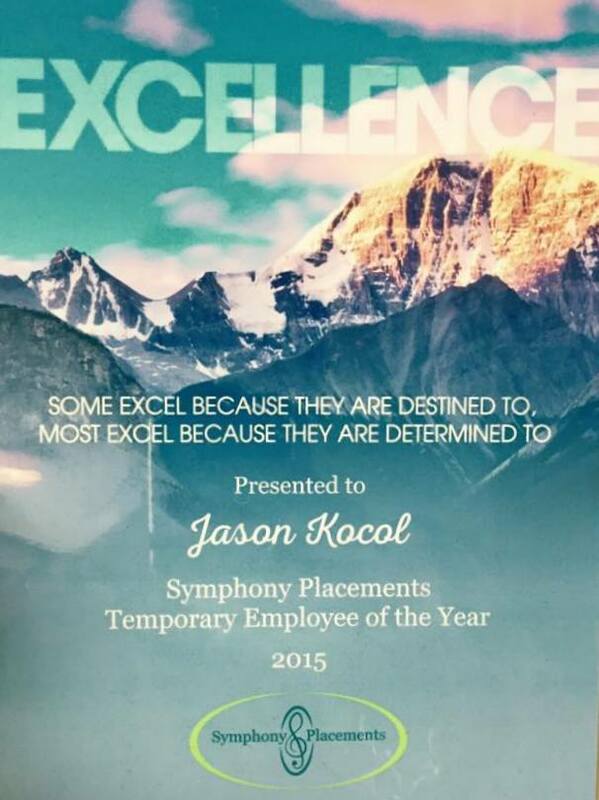 Symphony Placements proudly announces The Temporary Employee of the Year 2015, Jason Kocal. 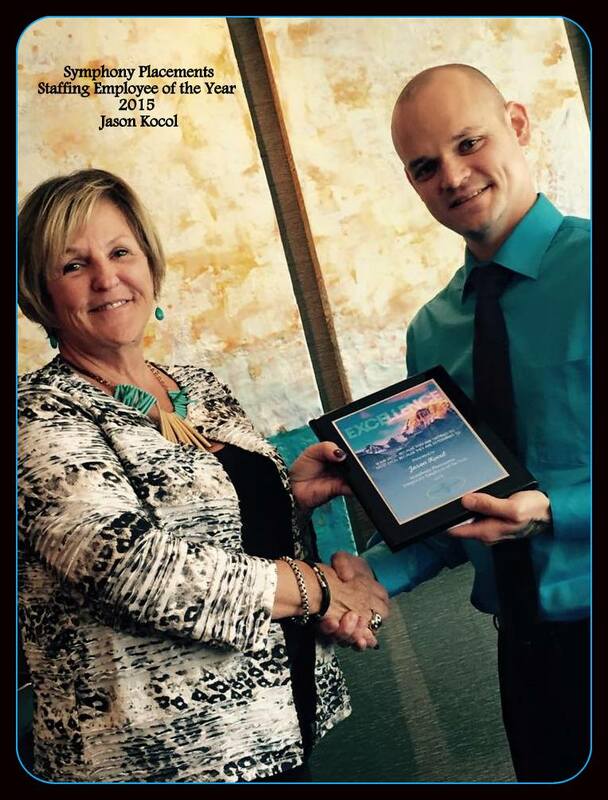 Wanda Smith congratulating Jason Kocal at the Annual Luncheon on September 15, 2015. The afternoon was celebrated with Marta Chavatel, Vice President and Clients from the Mail Center that Jason Kocal has been on a long term temporary assignment for over 2 years. 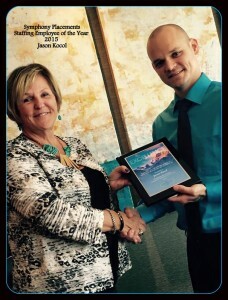 Prior to this assignment, Jason was in transition in careers and started with Symphony Placements on various flexible assignments. Jason trusted the process with the recruiters at Symphony Placements and after a few months was delighted to find a long term assignment that has allowed him stability and growth within the client’s organization. Salary calculators are handy little tools that let you see what any particular position can expect for compensation in areas throughout the country. Using the calculator is a great way to gauge salaries for which you’re qualified. It allows you to determine estimated income for jobs in your area, helping you to apply for positions that pay what you want to make. Learn how to use a salary calculator to determine an accurate forecast for your salary, and contact Symphony Placements today to get started in your search.